We founded Social Bicycles in 2010 because we saw an opportunity to make bike share more accessible by integrating the tech directly into the bikes themselves rather than the docking stations. 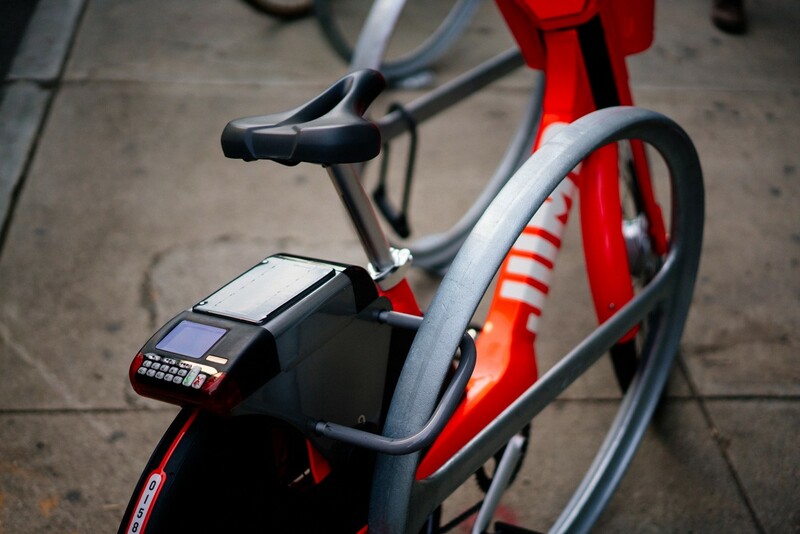 Our smart-bikes made bike share social–you could find a bike nearby, take it where you wanted, lock it up to something, and it was there kindly waiting for the next rider. A truly distributed network of bicycles and thus Social Bicycles was born. Our dock-less approach proved to be effective. We deployed 15,000 bikes, in 40 markets, across 6 countries, and have clocked over 5 million rides since our first launch in 2013. In 2017 we saw two trends emerge in parallel that had us shifting gears — so to speak. We won’t belabor the economics of the bike share industry’s past but, simply put, up until 2017 the order of priorities to enter a new market was to win over city hall, sign up a sponsor, and finally deliver your solution to a captive consumer base. By design, this approach led to a single bike share solution available in a given city. And, as for sponsorships, we’ve been blessed with amazing partners to work with but it’s also the reason why you’ve probably never seen a Social Bicycles bike but might be familiar with Biketown by Nike in Portland, Blue Bikes by Blue Cross Blue Shield in New Orleans, or Breeze Bikes by Hulu in Santa Monica. In 2017, the model finally flipped. Cities began issuing permits whereby many players could enter a market and allow good ol’ competition to prevail. Provide the best product, pricing, service, and, in turn, compete for consumer attention. In this new world, dockless bike shares became necessary since each individual player wasn’t going to receive designated plots of public land to install their proprietary bike racks. Thus, our experience launching dockless bike shares as Social Bicycles proved invaluable even in this new direct-to-consumer landscape. For the past 3 years, we’ve been working in our Brooklyn based lab on a production ready e-bike designed to meet the grueling demands of a bike share system. This involved completely redesigning our bike frame, finding the perfect battery cells, refining each individual part, and ensuring that our e-assist technology was buttery smooth every time you pedaled. In 2017, we were ready to reveal our e-bike and could now marry this shift in bicycle technology with a new direct-to-consumer business model. We knew that it was time to shift our efforts and establish ourselves as the first dockless electric bike share system in the US. Normally, companies grapple with new trends that disrupt their core business. We found ourselves embracing both of them. We were clearly believers in the dockless model for bike shares (we practically invented it) and were especially passionate about our true-locking design. True-lock bikes like ours integrate hardware to keep streets and sidewalks clear by requiring riders to lock up to a bike rack or other infrastructure at the end of every ride. To say we believed in the benefits of e-bikes is an understatement. When you ride a JUMP bike for the first time you will immediately understand why we’re so committed to them. As Ryan, our CEO, puts it, “e-bikes make you feel super-human”. Although JUMP bikes look like regular bikes they are a whole new mode of transportation that’s bridging the gap between bikes and cars. We loved Social Bicycles and we weren’t going to stop operating in the 40 markets we already had either. We realized that we needed a new consumer facing name that was simple, sticky, and as bold as our electrified vision of transportation’s future. 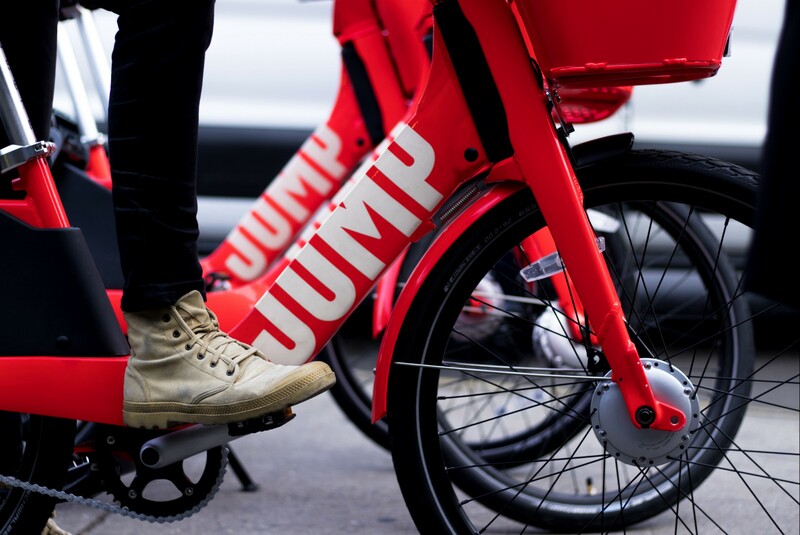 So, as of today, we are now JUMP Bikes. Best of all, the URL was available (kind of). Go check it out. 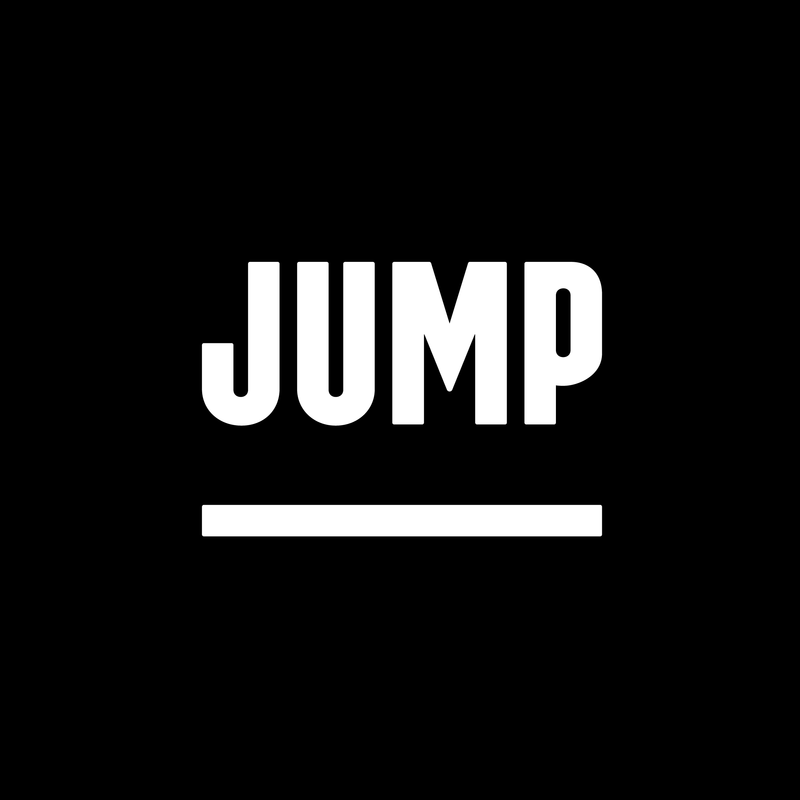 www.jumpbikes.com. 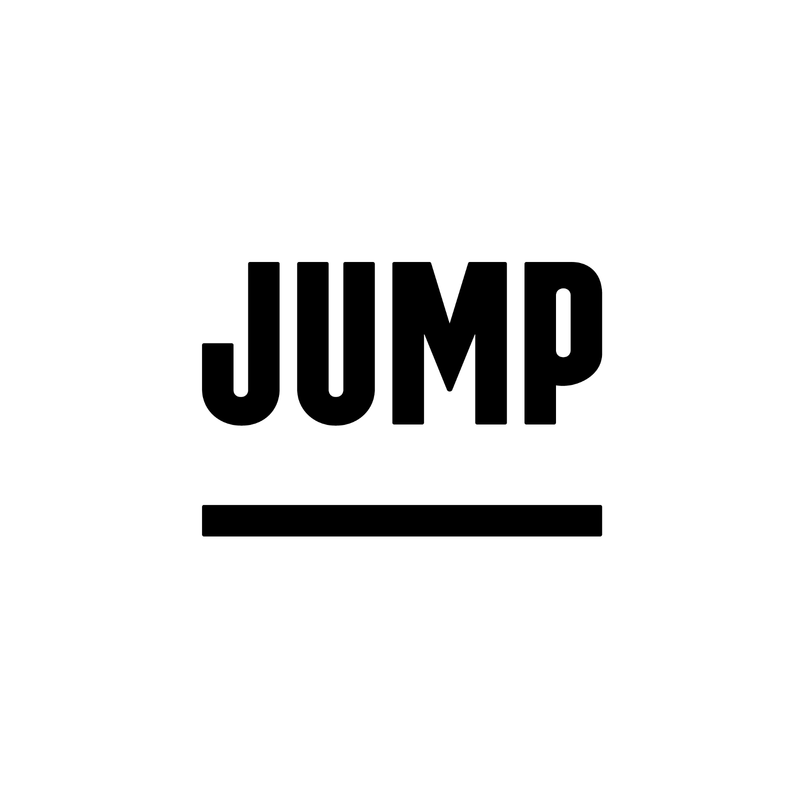 JUMP is bike share–electrified. We create the hardware and software to take you farther, get there faster, and make every ride fun. JUMP bikes are designed in New York, NY by people who love bikes and care about the future of our cities. P.S. Social Bicycles is still alive and well but, instead of serving as our company name, it’s the name of the hardware and software solutions that we provide to our partners. If you’re in a Social Bicycles city you can expect the same service and dedication to your bike share system as you’ve always experienced.